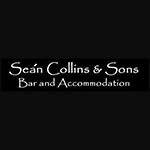 Short Business Description: Sean Collins and his wife Bridie have been running their bar for nearly twenty years. His family have been in the pub business since his grandfather purchased the two Collins’ bars in the 1940’s. Over the years we have taken a 1980’s style bar have made it into what it is today, a very comfortable, spacious and bright bar. We have kept the original peat burning stove, where my grandmother would cook us the most amazing Irish stew and a delicious apple pie for afters. 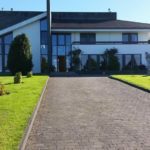 Short Business Description: Featuring lake views, B&B on Ballyneety Golf Course provides accommodation with a patio, around 10 km from Limerick College of Further Education. 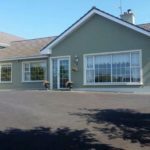 Short Business Description: Ballycannon Lodge Hotel is situated in Croagh village, off the main Limerick to Killarney Road (N21) in Croagh Co. 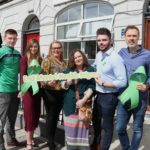 Limerick and is just a few minutes from Adare village making it an ideal tourist base for exploring the West of Ireland and the Shannon region. 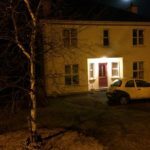 Short Business Description: Brennan Court Guesthouse is located on the grounds of the University of Limerick. 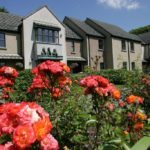 Brennan Court Guesthouse boasts modern apartment style accommodation, with Woodland Walks 200 m from the property. Short Business Description: 5km from Limerick City on the right-hand side of main Dublin Limerick National route. 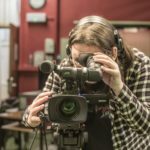 Ideally located close to the University of Limerick & concert hall, national technology park and shopping centre. 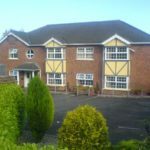 Short Business Description: Clarke's Guesthouse is located in Limerick, just a 3-minutes walk from Limerick Racecourse and 5.4 km from University Hospital Limerick. Free private parking is available on site. 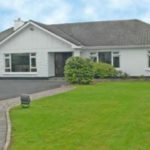 Short Business Description: Hazelwood Country House is located within a 15-minute drive from Adare, 16 km from Limerick. Free private parking is available on site. Certain rooms feature a seating area where you can relax.